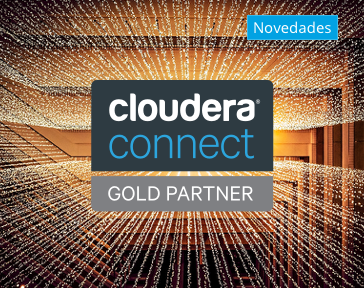 First worldwide Cloudera Gold Partner, we specialize in technologies for Big Data and Cloud development for Data Driven companies. Projects with minimum risks, under the continuous integration and deployment with agile methodologies and DevOps. We train and certify before working with the client. More than 50 certified technicians in Cloudera and Google Cloud. 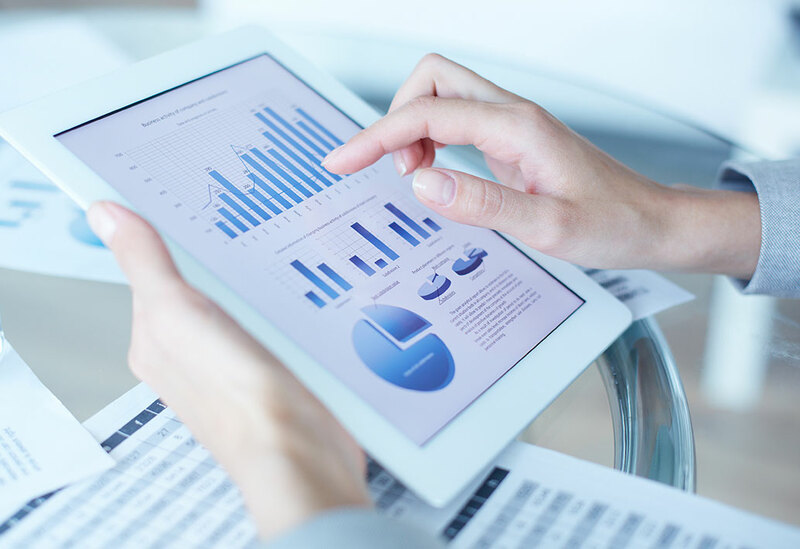 Focused on the use case, we offer solutions to increase usability, scalability and the best performance of your data. 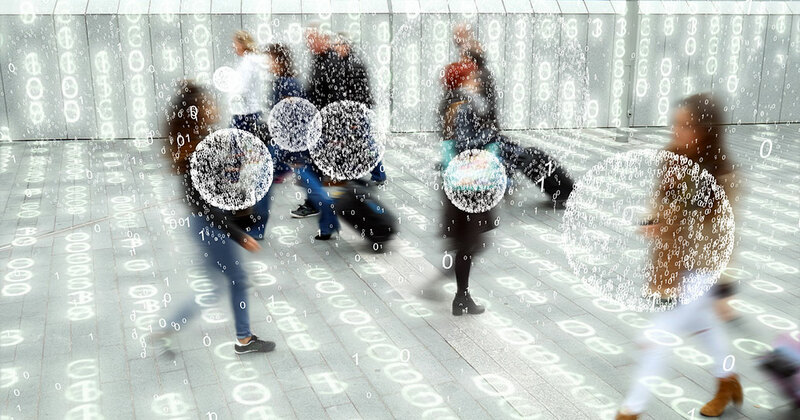 Data explotion to generate competitive advantages for the company. The ideal solution as a development platform and as an infrastructure for new technologies. The optimal and agile work methodology that is revolutionising the traditional way of development. Simplifies the connections between information producers and consumers with microservices. Non-relational databases that offer maximum performance in real time. Innovation in the development of On Top solutions for platforms, offering an integral solution to the business demands. We understand the business of designing the best solution in Integration, Development and Architecture. Proactive and preventive support for platform maintenance and reactive support in the case of incidents. 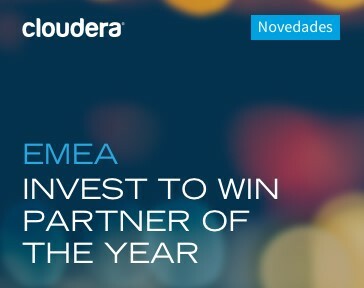 As Cloudera Gold Partner, we distribute the Cloudera products licenses. 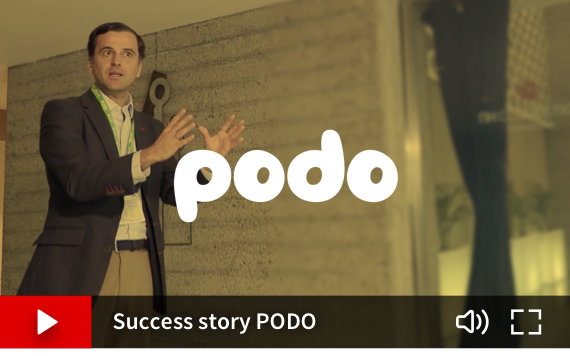 Podo a "Success Story" in the implementation of Cloudera Big Data, Cloud and DevOps technologies together with PUE. Podo defines itself as "a new electricity supply company that responds to the regulation of the current situation of the spanish market". 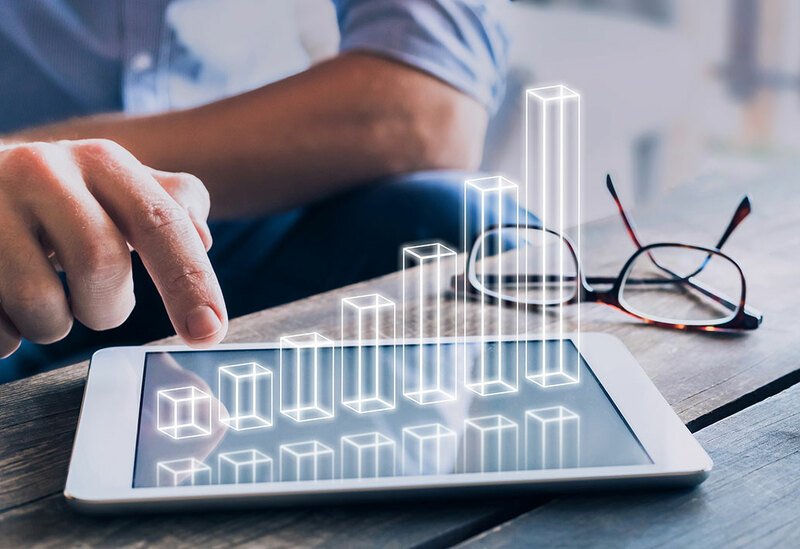 Founded in 2016, PODO had the challenge of offering the highest efficiency through the analysis of energy consumption, with 100% digital management. 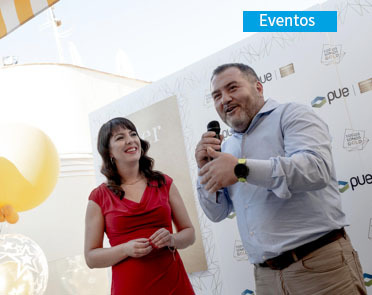 PODO Managing Director, Jorge Capilla, found in PUE the technological partner for the development, application, analysis and support with technologies such as Cloudera Big Data. We will also find a solution for you. 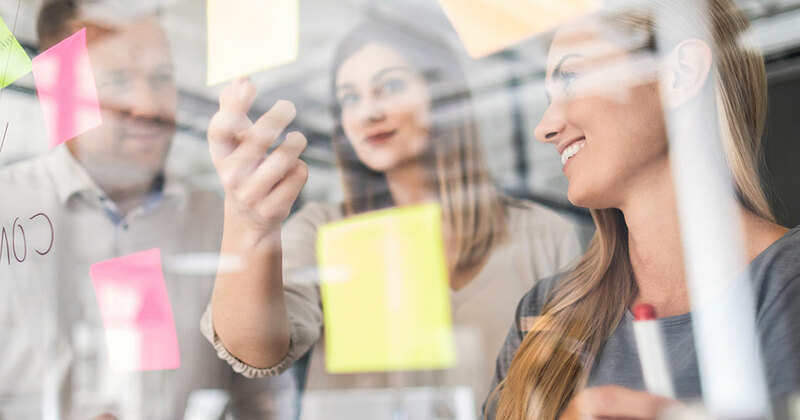 We implemented the DevOps culture, with different tools to systematize the processes in project management between software developers and professionals in Systems Administration and Operations. 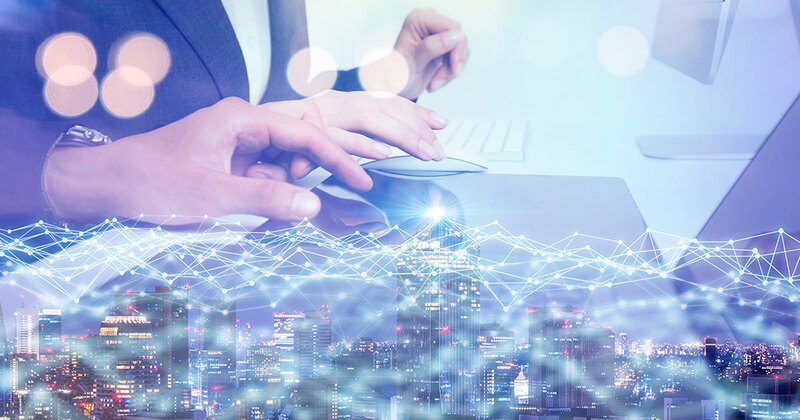 The ideal solution as a development platform and as an infrastructure for new technologies, developing functionalities that add value to your business: productivity, scalability and security.